No matter its size and shape, a wool rug will make for a beautiful and graceful addition to your home. With their heavenly-white colors and unique textures, these wool rugs bring sophistication and character to any setting while adding quite a bit of comfort – sure, they're costly, but they're also robust, durable and last a long time. With that said, keep in mind that these wool rugs can be high-maintenance and you need to make sure they get proper care and upkeep in order to protect your investment. Needless to say, since rugs cover flooring, they're bound to suffer exposure even in the absence of traffic. Over time, all wool rugs get dirty and soiled and eventually start losing much of their beauty and splendor. Our wool rug cleaning system is complex yet still very straightforward. 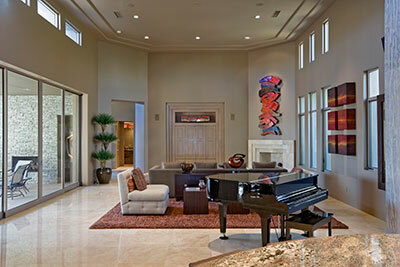 Our team will visit your house and do a full inspection of your wool rug as well as the floor that it covers. This is a precautionary measure that minimizes the already-low chances of errors and slip-ups on our part – doing this lets us get an idea of your rug's specific set of features, noting its age, fabric density, surroundings, current condition and so forth. How badly were the wool fibers damaged by traffic and dust accumulation? 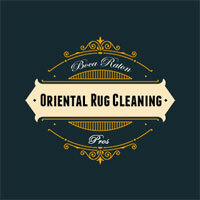 These answers will let us know the extent of the cleaning your rug needs and will also give us a better idea of the price. For wool rugs, nothing short of our intricate hand-washing technique will do the job. Our clients will sometimes ask why we choose such a time-consuming and tiring method, and our answer is simple: wool rugs are very delicate and can easily become damaged if mishandled, even if the damage is minor. Instead of exposing the rug to risk by chucking it into a machine, we opt for the safer (if tougher) approach of washing it by hand. 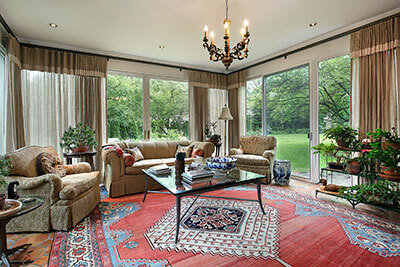 Our cleaning method will give your rug a squeaky-clean appearance while protecting its fibers and weaves from fraying. Once we’ve done our job, your wool rug will not only look fresh and spotless but is sure to last longer as every cleaning job is designed to fit a specific texture and build. Yes, using the wrong cleaning solution on your wool rug could shorten its lifespan, but don't worry – we'll quickly discern what your rug is made of and select the liquid solution best suited for its needs. As our name suggests, we are good at what we do: you can rest assured your priceless wool rug is in the best possible hands as soon as you call us in for a cleaning job. Thanks to our range of experience, we're open to taking all sorts of wool rug cleaning and restoration projects – with our understanding, your rug is sure to get the best possible treatment in the shortest amount of time.